​We enable Builders and Building Companies to provide their customers with the complete service, from 'Design to Build'. 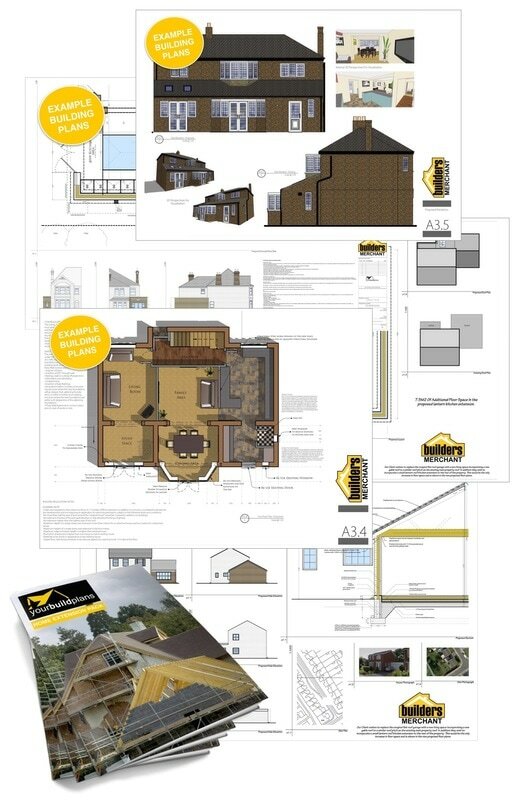 To Builders and Building companies our service is much more then just the provision of building plans, we are central to their marketing. Traditionally, end users ask a builder about a home extension. The builder can't do anything without building plans so sends them away to find an architect to create the building plans for the builder to then quote. Often, they are never heard from again! However, as a yourBuildPlans Trade Account holder, the builder can provide the customer with building plans and planning advice, therefore they don't lose the customer, they grab hold of them right from the first contact, converting them into another happy customer. That in itself is great. But when you also add in the quality of the building plans that yourBuildPlans produce - joint branded with the builders logo and company details- along with our rapid nationwide service, the builder essentially has their very own Design Department, transforming their business. As a yourBuildPlans Agent you call on Builders and Building companies in your area and sign them to a FREE yourBuildPlans Trade Account. Our service is unique and can transform the sales and marketing of any building company. It can help them maximise their current marketing activities, attract and close more business. After they have signed up for a FREE yourBuildPlans Trade Account you then manage their account to help them market the service to their customers and you earn commission on each and every set of building plans produced for their customers. ​​That generates you a recurring revenue stream from each of the building companies that you sign up. ​A small local building company can be expected to submit at least two building plans per month. Your commission can vary from £120.00 per plan, to £200.00 per plan. ​Get just 20 builders submitting plans and that is a recurring monthly revenue for you of between £4,800 and £8,000 per month. 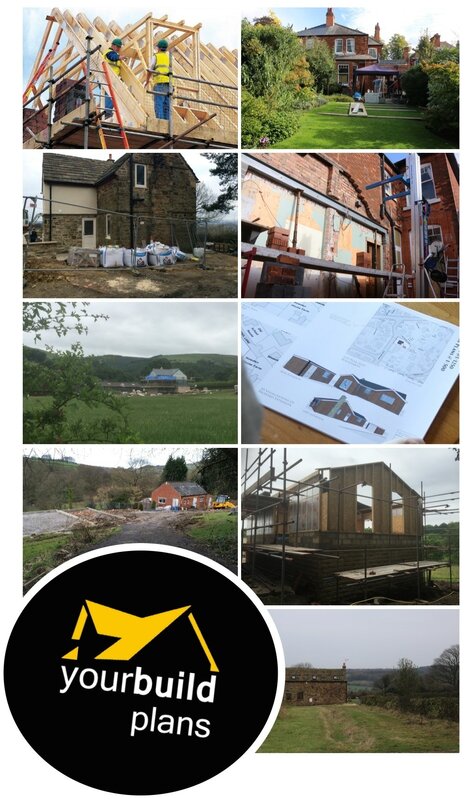 30 builders submitting just two plans per month and that generates you between £7,200 and £12,000 per month, and so on. Now, don't think this is an opportunity for everyone. We only accept the very best people as yourBuildPlans Agents. These roles are hotly contested and we only want to fill them with the very best people. You will be interviewed in the normal way and will need to prove that you are made of the right stuff. You must be results driven, able to work on your own. A 'people person' with an entrepreneurial mind set. You must have at least a passing interest in homes and renovation and your own driving licence and transport is essential. You must be able to balance your immense drive and determined personality with strong ethics as yourBuildPlans are proud of our reputation and have a strong moral basis for the work we do, we are passionate about delivering the very best product and customer service. We supply you with full training, marketing support, lead generation and the backing of one of the UK's fastest growing construction industry brands. If you think you have got what it takes and feel like you could demonstrate this to us then apply today, it could be just the opportunity that you have been looking for. Click here, tell us why you think you are suitable and attach your current CV. The first step then is we'll meet for a chat to see if we could fit. If we do, you can build a great future with yourBuildPlans.